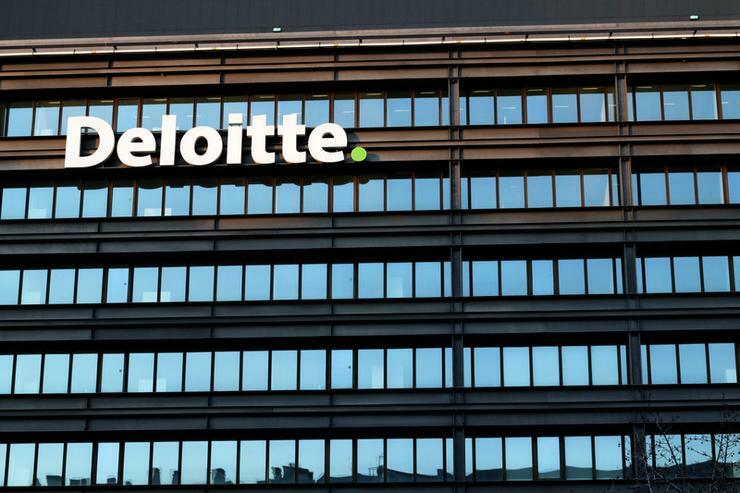 Deloitte Southeast Asia has undergone a leadership change in Singapore and Myanmar, appointing Cheung Pui Yuen and Aye Cho as country managing partners for the respective practices. They will both assume their new roles effective 1 January 2019. Channel Asia understands that Pui Yuen will succeed Philip Yuen who currently holds dual roles as CEO for Deloitte in Southeast Asia and country managing partner in Singapore. Yuen will continue as Deloitte Southeast Asia CEO, and take on the role of chairman of Deloitte Singapore. In Myanmar, Aye Cho will succeed Soe Win who retired from Deloitte Myanmar as its country managing partner earlier this year. “Deloitte Southeast Asia operates as one across the region with practices in all the ASEAN countries,” said Philip Yuen, CEO of Deloitte Southeast Asia. "Being in a region that is experiencing rapid economic growth, it is important for us to have strong leadership in the different geographies to build our eminence in the local markets, and to ensure that we deliver seamless and consistent service to our clients as they navigate the opportunities the region has to offer. "With their experience and expertise, I am confident that both Pui Yuen and Aye Cho will continue to build on the success of our Singapore and Myanmar practices, and provide our people with a rich talent experience and lead them to make an impact on our clients and in the communities." Deloitte Southeast Asia comprises approximately 340 partners and 8,800 professionals in 25 office locations in countries Brunei, Cambodia, Guam, Indonesia, Lao PDR, Malaysia, Myanmar, Philippines, Singapore, Thailand and Vietnam. In September 2018, Deloitte in Southeast Asia, Australia, China, Japan and New Zealand joined to form Deloitte Asia Pacific. Pui Yuen has been with Deloitte for over 18 years, appointed Deloitte Singapore Audit and Assurance leader in 2007 and later became the Audit and Assurance regional managing partner for Deloitte Southeast Asia in 2011. In 2016, he was appointed the Singapore deputy managing partner for Operations, focusing on managing the performance and operational excellence of the Singapore practice. “I am honoured to have been selected by the partnership as Deloitte Singapore’s next country managing partner and I am excited to lead Deloitte Singapore into the next chapter,” said Pui Yuen. “The Singapore practice is the largest and the most comprehensive in our Southeast Asia network, and I intend to build upon the good work of Philip and my fellow partners to deliver services of the highest quality to our clients, develop our people and contribute to the Singapore community." Meanwhile, Aye Cho has 17 years of experience in audit, financial advisory and tax services in Singapore and Myanmar. He joined Deloitte’s Singapore practice in 2007 and later moved to Deloitte Myanmar in 2013 as director. He was admitted as financial advisory partner with Deloitte Myanmar in 2015. Specialising in mergers and acquisitions, valuations and taxation, he has worked with many foreign corporations to establish their presence in Myanmar and has also supported local Myanmar business owners in pricing their businesses and facilitating negotiations with foreign investors. “It is a privilege to take on this role as Country Managing Partner of Deloitte Myanmar,” said Aye Cho. “The Myanmar practice, one of Deloitte Southeast Asia’s youngest practices, is operating in a country that has a vibrant, emerging economy where opportunities abound for both local and foreign businesses. “This is an exciting time for Myanmar, and I look forward to building on the foundation that Soe Win has laid and growing the Myanmar practice to become the leader in professional services in the local market. "By doing so, I hope we can raise the bar of the profession in Myanmar and build up the professional services talent in the country."